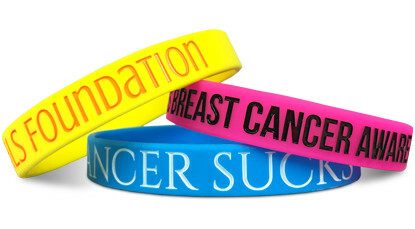 Need custom wristbands for your Jacksonville Jaguars support group? 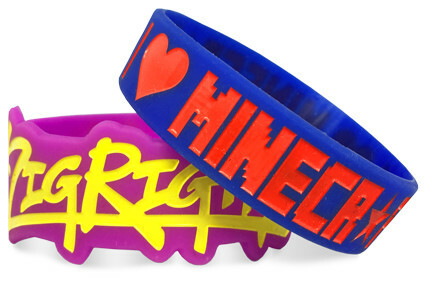 Maybe some #BringBackDelRio bracelets? Well, have no fear denizens of Jacksonville, Florida. Wristband Bros is here to help. 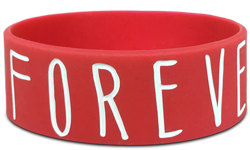 With our quick and easy only designer you can design, order and receive your wristbands fast. So next time you're up late at night missing on Maurice Jones-Drew (which could be right now), order up some custom wristbands to help get you through the struggle! Start Designing Your Wristbands In Jacksonville!